I love my iPhone, I really do, but every now and then I find myself hankering for something simpler, smaller and well just different. 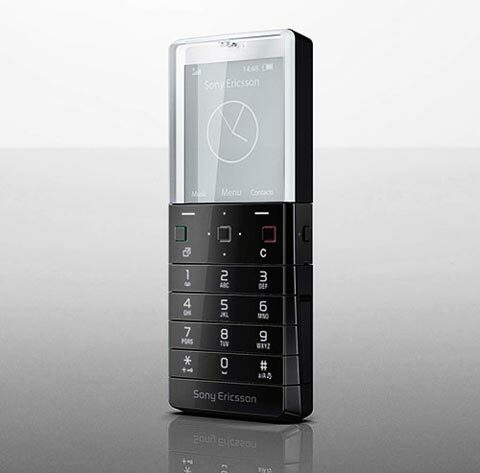 I think the new Sony Ericsson Xperia Pureness could stop that hankering. The keyboard is invisible until activated; so half the phone is transparent while the other half is invisible. Amazingly the Xperia Pureness is an HSDPA phone and has a web browser, although I’m not sure how good the browsing experience will be on a mono transparent screen, but then again I guess that’s not the point. The Xperia Pureness doesn’t even have a camera, but it does have access to a concierge service à la Vertu. The only problem…the price: £600 and only from Selfridges.